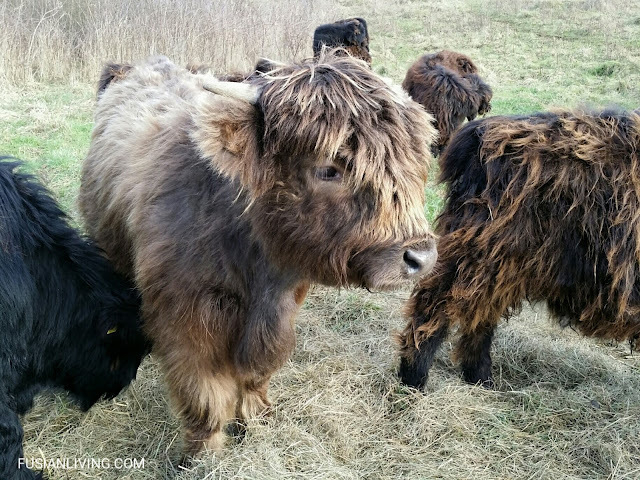 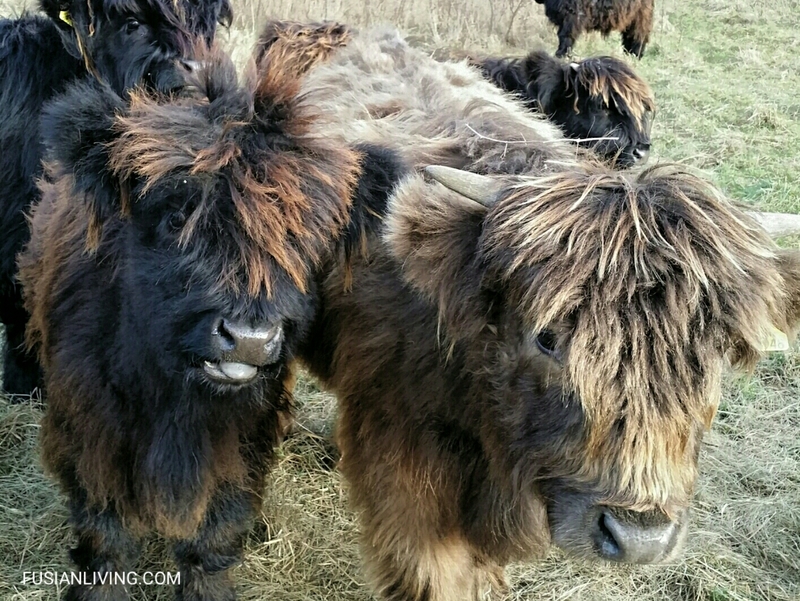 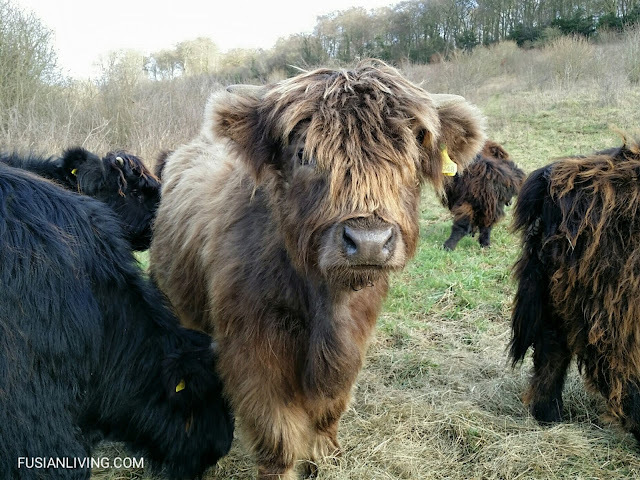 Scenes from the Countryside - Fluffy highland cattle calves | Grow Your Own Veg Blog. Gardening and Food Blog. 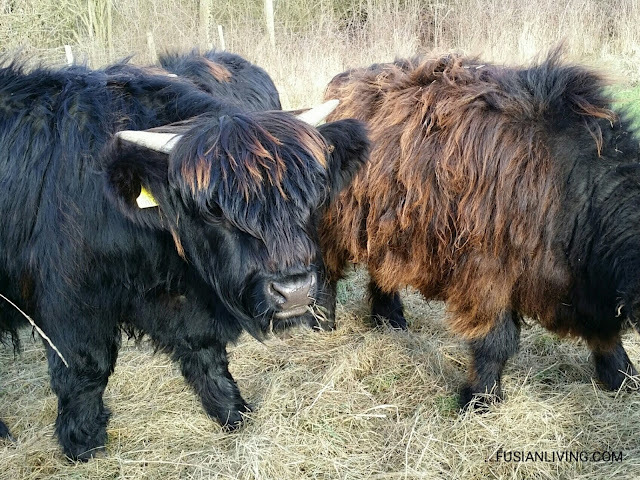 In the Chilterns countryside, there are many walks that take you through woodland, farms and scenic trails. 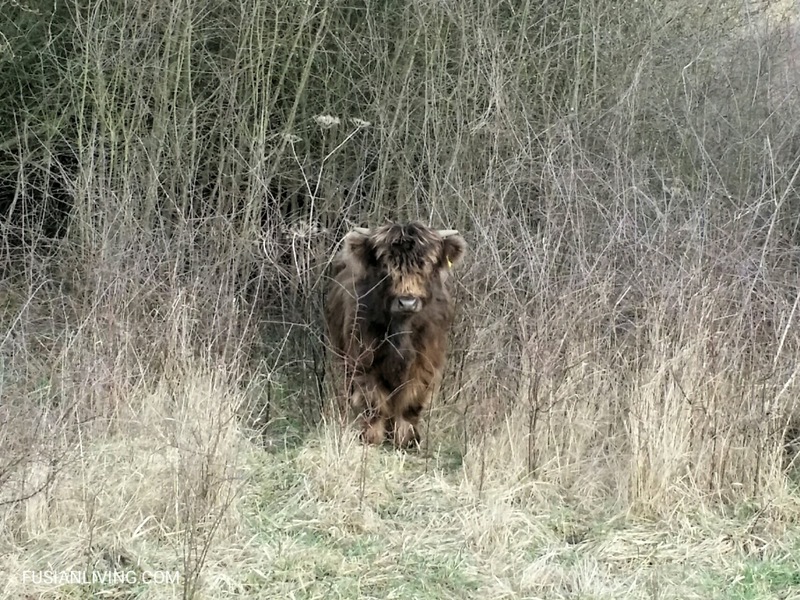 One day, my husband and I were out walking and from the corner of my eye, I saw something watching us. 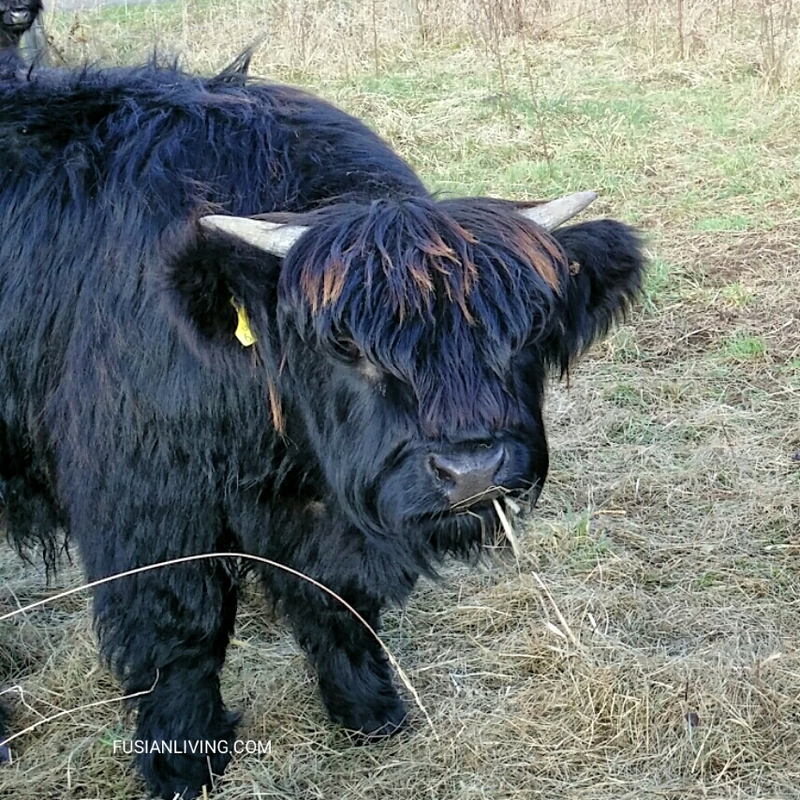 It turned out to be this fluffy highland calf. So we followed it back to the field it was from, and discovered there were many more of them. 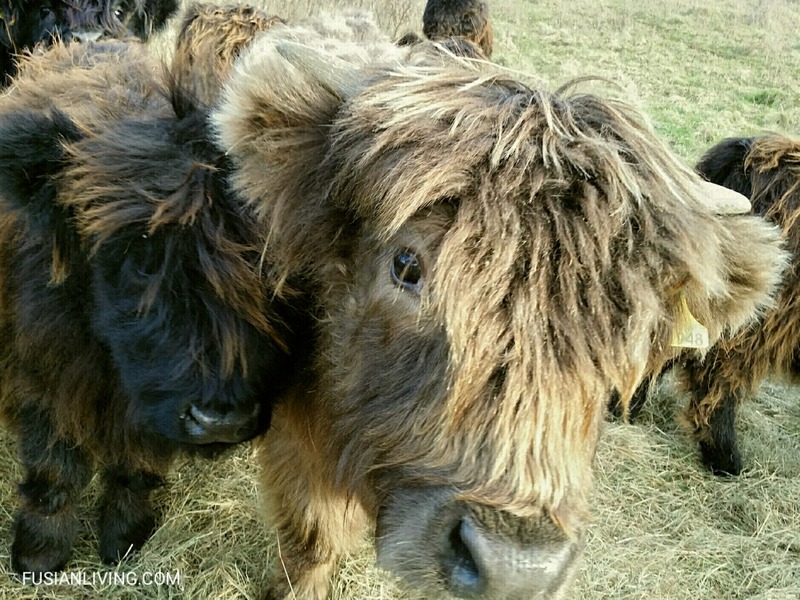 ... but pretty soon, their personalities started to shine through..